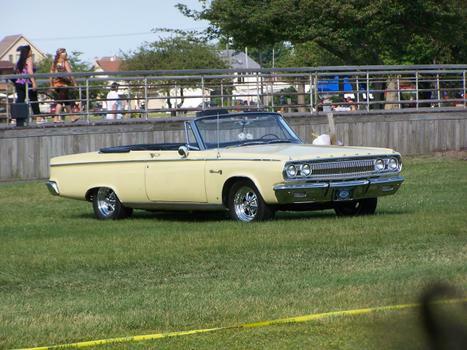 Tom & Louann Nelson's 1965 Dodge Coronet 500 Convertible 426 wedge, 4 speed clone. Loads of fun. 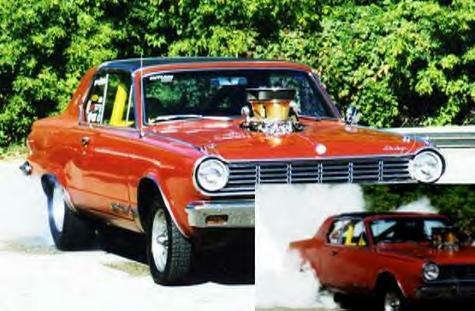 Tom & Louann Nelson's 1965 Dodge Dart GT 498, 4-speed, 4.10 Dana. Fast and fun.